When gains are made on UK commercial property after 5 April 2019 non-residents (individuals and companies) will be within the charge to UK tax on any gains that they make. Rather than taxing the whole gain, only gains which arise by reference to a property’s 5 April 2019 value will be taxed. This rebasing is helpful but care must be taken to make sure it is available. If property is disposed of by an individual, they must be non-resident as at 5 April 2019 to attract the rebasing and must remain non-UK resident when the property is sold. Therefore, if the intention is to sell the property, look to sell before coming to the UK. The position is currently more lenient for a company, where the right to rebase the property is still available even if the company becomes UK resident at a later date. Provided the company is not UK resident on 5 April 2019 it will attract the uplift on the UK commercial properties it owns at that time. Offshore Prop Co Limited buys a commercial property in 2001 for £1m. It remains non-UK resident until 5 April 2020 when it appoints UK directors and brings its management and control to the UK. It then immediately sells the property for £3m, having obtained a professional valuation of the asset of £2.75m at 5 April 2019. The company will be liable to corporation tax on the £250k gain (£3m – £2.75m). 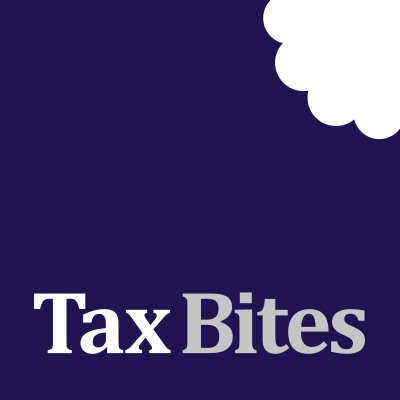 The gain that has arisen since acquisition, to the revaluation date of 5 April 2019 of £1.75m, will fall outside the charge to corporation tax. Those dealing with offshore tax matters will know there are anti-avoidance rules that usually attribute any gain that would otherwise not be caught, to the UK resident shareholder of the company. Due to the way the legislation is currently drafted, these anti-avoidance rules do not bite, meaning £1.75m escapes the charge to tax! Whether this perceived loophole will remain within the final drafting is unclear. Compare the position to the offshore company that moves to the UK before 5 April 2019. No rebasing is available in this situation and when the property is sold, the full £2m gain (£3m – £1m) will be chargeable to UK corporation tax. Timing is everything. The taxation of UK property has seen some significant changes in the last five years so care must be taken to understand the interaction of the various rules. A wrong move could result in a higher tax bill than expected.